Do you have a Tile roof that needs to be cleaned? The shady areas of your roof can get unsightly moss and mold growth that will have to be removed or it could permanently stain your tiles. Tile roofs are not subject to the same washing precautions as an Asphalt Shingle Roof because roofing tiles are much stronger and there finish is harder to clean. 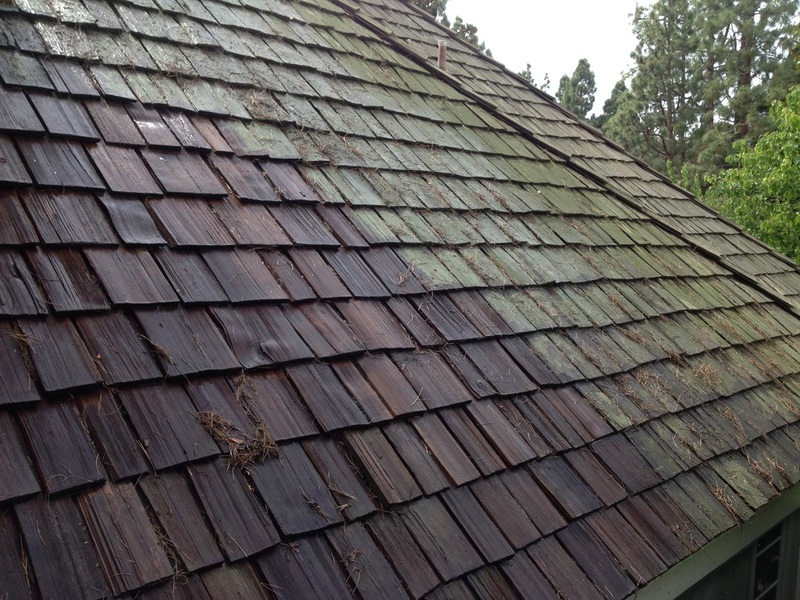 Although harder then asphalt shingles you can still severely damage roof tiles with a pressure washer. 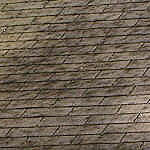 Dirty-Roof.Com is a full service roof cleaning contractor specializing in cleaning tile roofing shingles. 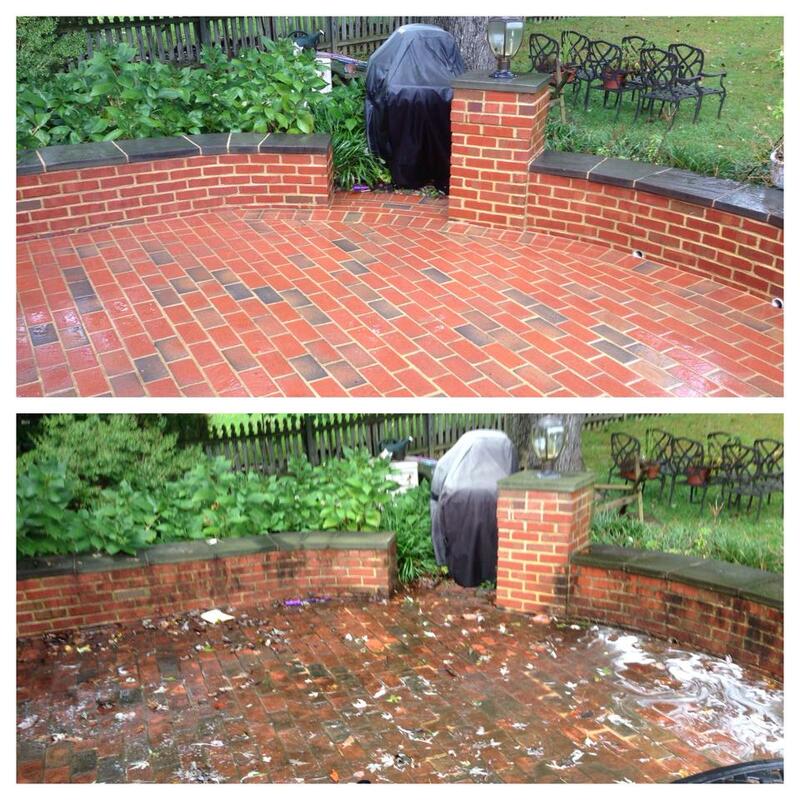 We can clean any amount of dirt, moss and debris from your tile roof in the Long Island, NY area. Dirty-Roof.Com employs two different methods for cleaning a tile roof. 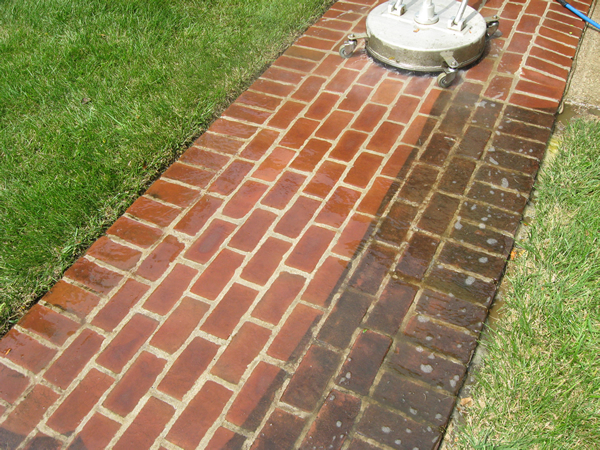 First we will usually inspect and clean all of the loose debris and moss, then we’ll apply our specially formulated solution to treat the surfaces and all the edges of the tile This method of thorough cleaning provides the most effective and long-lasting cleaning process. Most, if not all tile roofing manufacturers endorse these methods. Cleaning a tile roof can be very dangerous. The staff at Dirty-Roof.com keeps safety our number one concern. Do not try to clean a tile roof by yourself. We are experienced working on and around roofs. We will also be careful not to wash the debris into your gardens or onto other areas of your property that you don’t want us too. 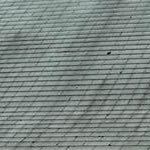 We just want to clean your roof, not leave your property a mess! This Will Prevent Moss/Mold Growth For Several Years. 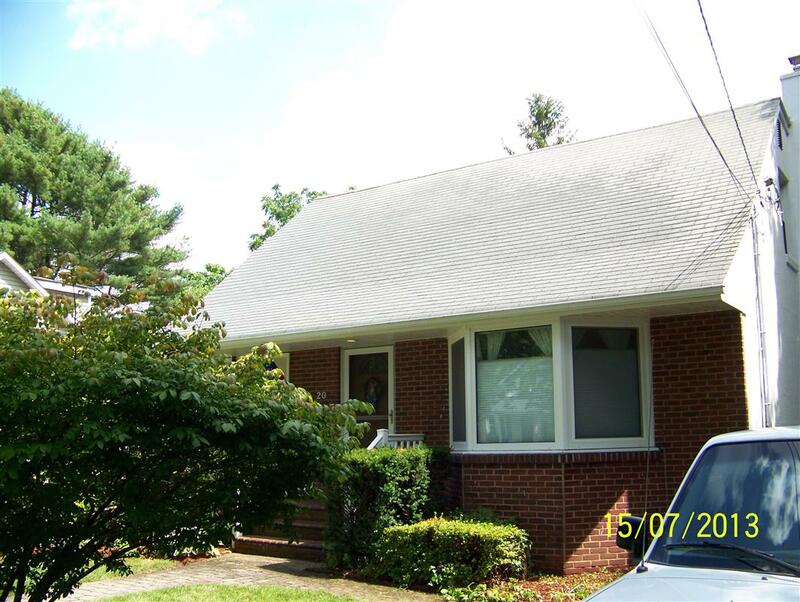 We Are Fast, Thorough and More Affordable Then Roof Replacement. If your Long Island home needs it’s tile roof cleaned then you need to give Dirty-Roof.Com a call today or fill out our online form so somebody can get back with you right away!